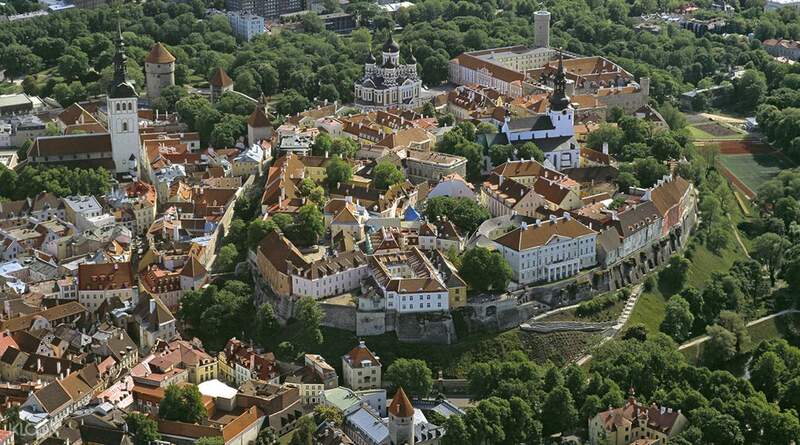 Cobblestone streets, buildings made from stone, and enchanting architecture, welcome to the Old Town of Tallinn, Estonia, Europe's best preserved medieval city. Get to explore this beautiful old town in a guided tour from Helsinki. It was once home to wealthy merchants from the neighboring countries, this town is now enjoyed by thousands of visitors and locals yearly. Meet with your guide at the meetup location in Helsinki and board a ferry to take you on a short cruise across the Gulf of Finland to Estonia. 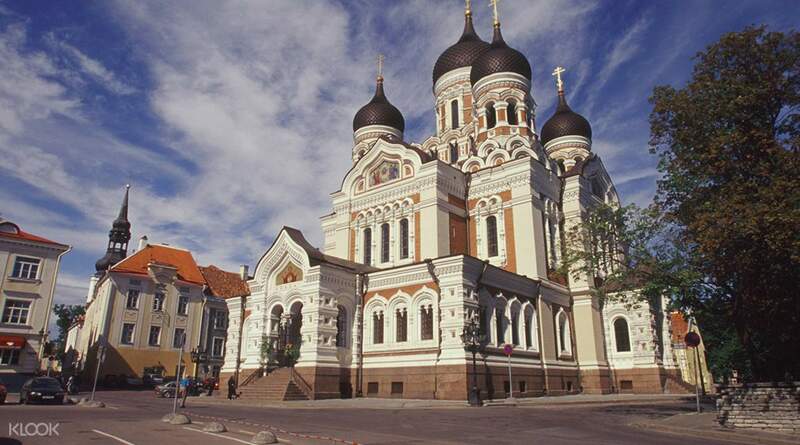 Upon arriving in Estonia, hop on your comfortable coach which will take you to the beautiful Old Town of Tallinn. Marvel at the charming 13th-century architecture, winding cobblestone streets, ancient walls, Gothic spires, and dwelling houses. 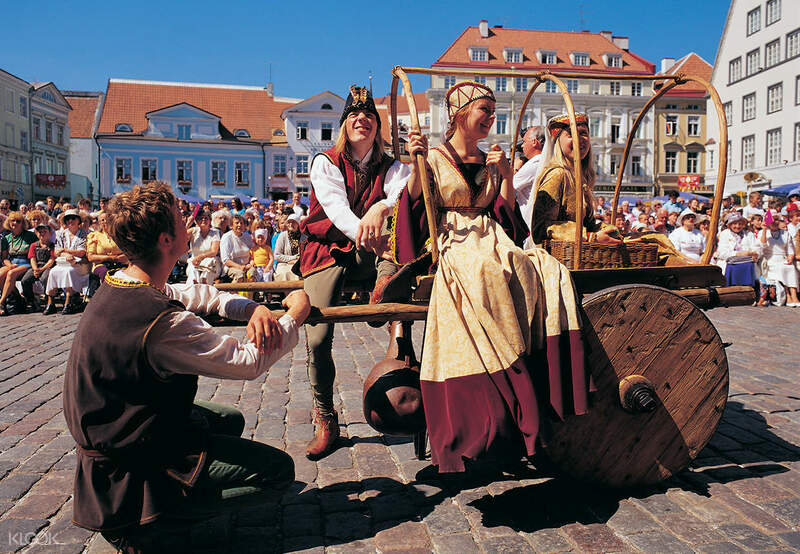 This one day guided tour will take you to see the best attractions in Tallinn such as the Alexander Nevsky Cathedral, Raekoja plats, and Kiek in de Kök, a 15th-century cannon tower that's now converted into a museum. Today, the town is home to many restaurants, bars, museums and art galleries which you can explore in your free time. This day tour to this historic city will be a fun day filled with an appreciation for history and culture. It's something you should definitely try while visiting Helsinki. The tour is okay. It started after arriving in Tallinn. Apparently, I was the only who booked this tour on that day. They didn’t cancel. My tour guide, Dynami (not sure if it’s the correct spelling) was very nice and knowledgeable. We walked thru the streets of Tallinn. She even showed me where the post office was. The lunch, maybe because I was the only one for this tour, the waitress didn’t explain the food to me. Those were Estonian cuisine so she should’ve explained if it’s traditional or whatever. Not really very nice and not asking if everything’s okay. I could’ve just gone to Tallinn by myself and without this tour. But don’t get me wrong. The tour guide and the driver were very nice and helpful. The tour is okay. 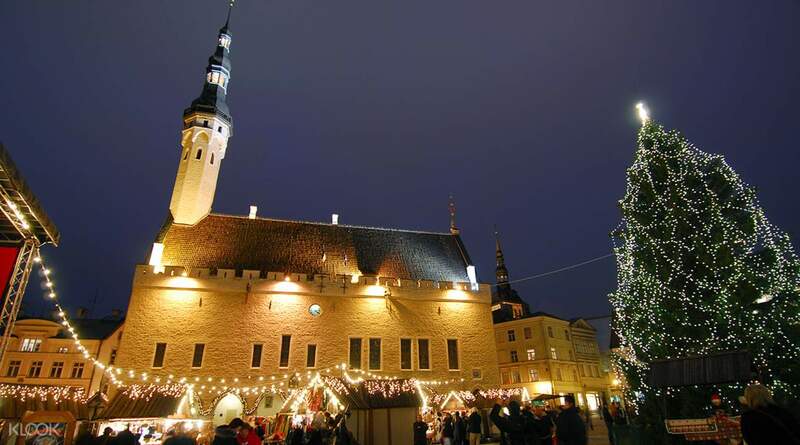 It started after arriving in Tallinn. Apparently, I was the only who booked this tour on that day. They didn’t cancel. My tour guide, Dynami (not sure if it’s the correct spelling) was very nice and knowledgeable. We walked thru the streets of Tallinn. She even showed me where the post office was. The lunch, maybe because I was the only one for this tour, the waitress didn’t explain the food to me. Those were Estonian cuisine so she should’ve explained if it’s traditional or whatever. Not really very nice and not asking if everything’s okay. I could’ve just gone to Tallinn by myself and without this tour. But don’t get me wrong. The tour guide and the driver were very nice and helpful.